Gum disease (also known as periodontal disease) is a gradual bacterial infection that may seem relatively harmless in its early stages, only to quickly grow out of control the longer it’s left untreated. It’s the leading cause of tooth loss among adults here in the United States. 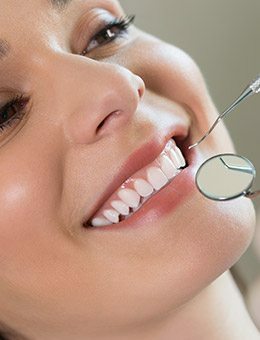 At Murphy Family Dentistry, our dentists strive to identify gum disease in its earliest, most harmless stages and provide dedicated treatment when needed to restore healthy smiles. Please contact us today to schedule an evaluation. 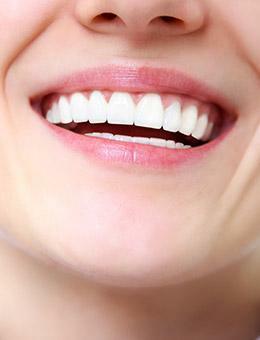 Why Choose Murphy Family Dentistry for Periodontal Therapy? Scaling and root planning can essentially be thought as a professional cleaning that has been elevated to a higher level. This service is performed in two distinct parts and sometimes over the course of multiple appointments, depending on the severity of the bone loss and infection. First, we will thoroughly remove plaque and tartar buildup from around and below the natural gum line. Then, the tooth roots specifically will be targeted and smoothed down to remove rough surfaces, which are prime targets for infection-causing bacteria. Antibiotic therapy is often recommended as a supplement to scaling and root planning that will help bolster positive results and promote healing. Our Murphy practice uses proven ARESTIN medication, which is applied directly to the gum line and will remain active for an extended period of time. 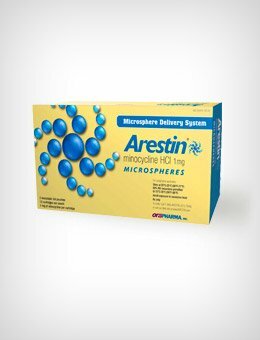 The microspheres that this antibiotic releases specifically target harmful bacteria and help to reduce the depth of periodontal pockets. If a patient’s case of periodontal disease is severe in nature, surgical intervention may be required. For instance, our dentists may recommend gingival reduction if the periodontal pockets have become too deep, which will involve folding back the gum tissue, removing bacterial buildup, and securing it into a more proper position. Alternatively, gum tissue grafts can cover exposed tooth roots and prevent painful sensitivity. Dr. Najari and Dr. Nguyen are proud to utilize a state-of-the-art soft tissue laser for many of their periodontal procedures, which offers precise, highly comfortable treatment with minimal post-operative symptoms.